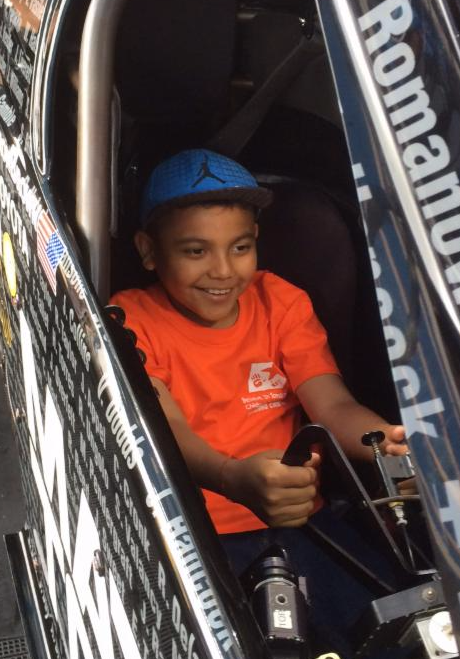 The Hands On Racing program helps drive critically ill children to focus on the future rather than the present or the past. 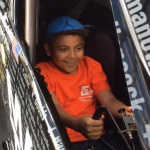 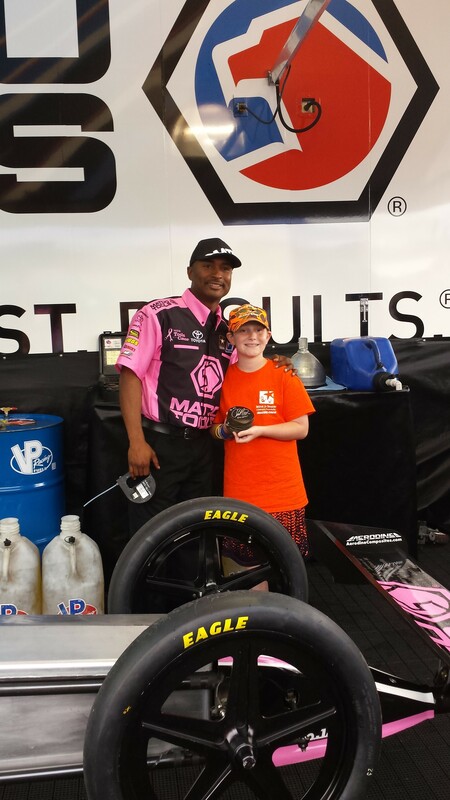 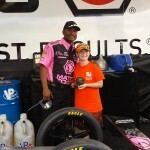 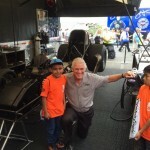 Thanks to the generosity of the National Hot Rod Association (NHRA), children with life-threatening illnesses will receive a day they may never forget and a tool for speeding recovery. 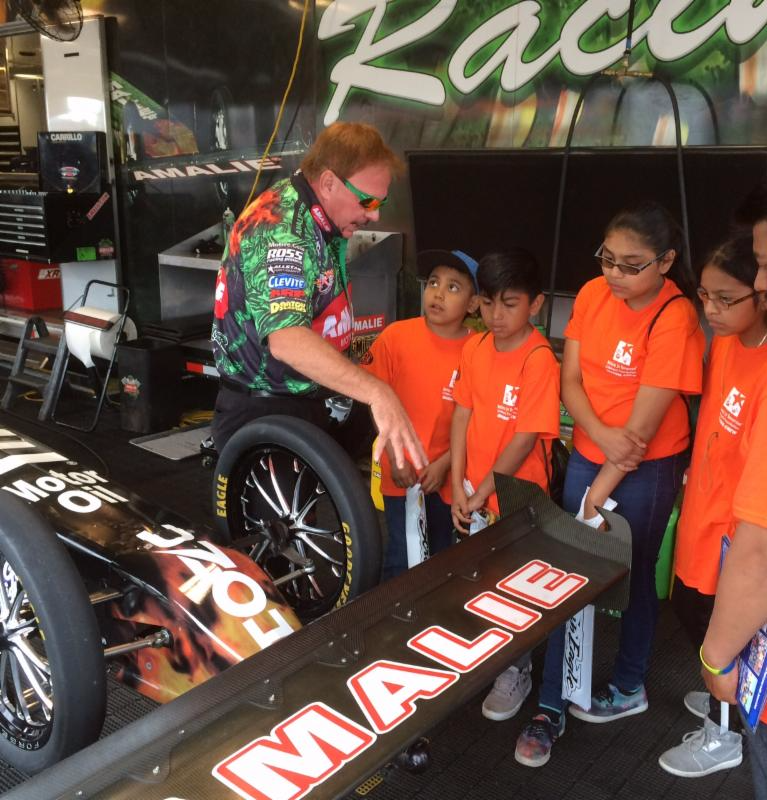 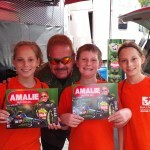 Hands On Racing first hit the road with Team Amick, led by NASCAR driver, David Amick. 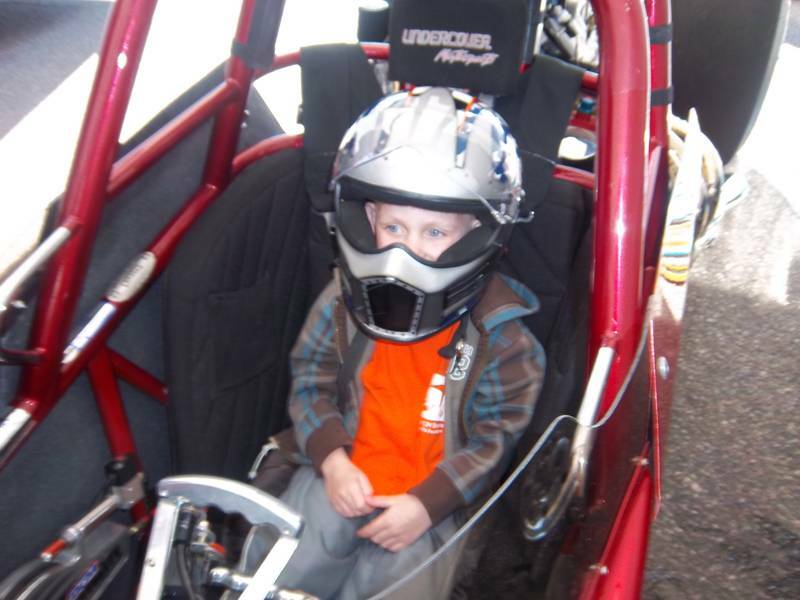 David took his passion for critically ill children – spurred by his family’s own medical crisis – to the pavement and helped give the Believe In Tomorrow Hands On Adventures program its name. 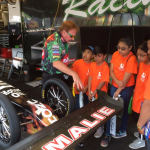 When Team Amick left the racing circuit, several other drivers throughout different racing circuits, including Christi Passmore, took the driver’s seat in leading Believe In Tomorrow kids to discover their passion for racing. 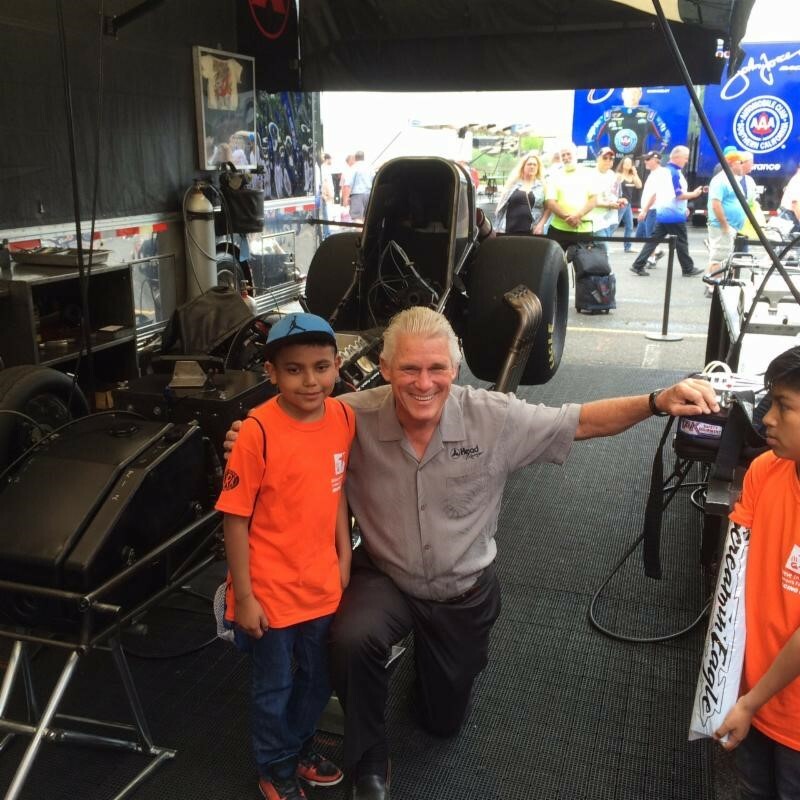 Believe In Tomorrow Hands On Racing now partners with the National Hot Rod Association. 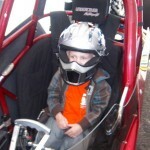 Drag racing, or “hot rod” racing at speeds that sometimes reach 300 miles per hour, found its first supporters in the empty plains of the arid West, and a lifetime supporter in Wally Parks, the founder of National Hot Rod Association.